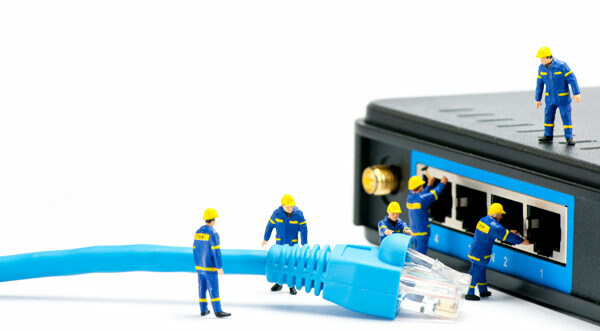 FT service team can guide you to a solution, wired or wireless, optimal by technology and cost. Switches, modems, routers, wi-fi cards in combinations, if necessary, are put in place to give you the right solution. By creating and maintaining a scalable and flexible network infrastructure, we can provide strategic solutions in a technology driven environment. 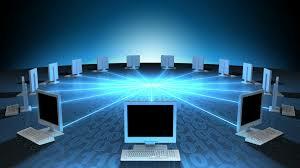 We can assess, plan, design and implement streamlined and cost-effective network solutions. We provide consistent maintenance & supervision with expert engineer’s to recognize & prevent issues.